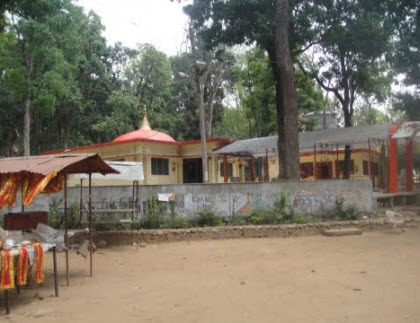 The popular Laxman Sidh Temple is around 12 kms from the Dehradun city along the Haridwar/Rishikesh way and is visited by thousands and thousands of people from all over India and abroad. It is believed that a sage underwent penance in this holy place. One of the most popular fairs is the Laxman Siddha Fair that has a lot of significance in the region. This is mostly celebrated on Sundays where a large number of devotees gather to pay their homage to the holy samadhi here.